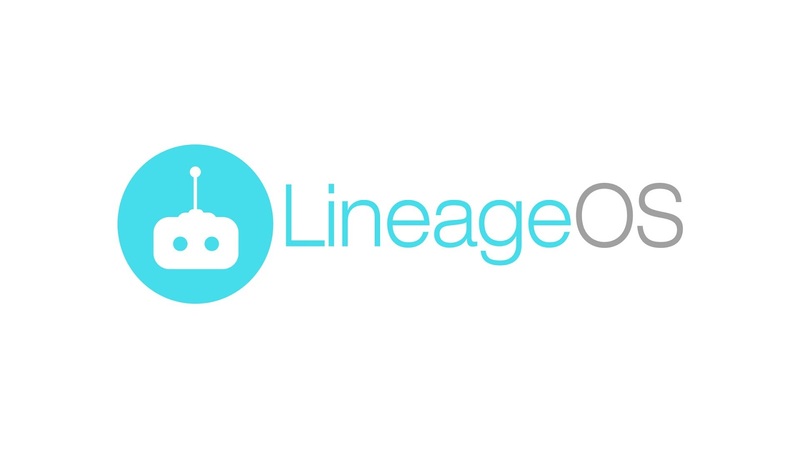 So if you are finding official Lineage OS rom for your device and you can’t find it here list of devices getting official lineage rom.Then you can comment below your device name and model number we will check that device frequently for an update if we got it will update it here as soon as possible. Note that if your device does not supported by cyanogenmod blog then your will never get an official Lineage OS but you can get unofficial Lineage OS we can provide that to you. Please comment you android device name and model number and don’t comment multiple time in comments if you find someone already commented your device you can just reply him +1 in comment. After that Like our Facebook fan page to get the update about your device. You get the status about your device on our FB page. Note that device which got official cm14.1 and cm14 have more chances of getting Lineage OS rom. Yu Yureka Tomato is already in the list all yureka roms Support Yureka plus devices.I have yureka plus yu5510A M alrdy Enjoying Yurekas Custom roms. +1 Mokeeos already supports this, thus would be easy to adopt. Also a developer on zukfans.eu already has a version. Sir oneplus x cyanogenmod os not supporting and its Recovery image also sir what i do ?? I have got my Samsung Galaxy S6 since one year and it`s very depressingly without official cm or LineageOS. Please add support. SM-G920F (zerofltexx). Thank you so much for continuing work of cm. Surely looking forward to it. Samsung galaxy j1 ace sm-j111f please! Yu yphoria .... Please port ........ Waitingfor this build ROM. Samsung Galaxy Note Pro 12.2 (SM-P900). PLEASE!!!!! Lg v20 please and thank you sir. Galaxy Note 3 Exynos Ha3g, Please. Samsung Galaxy Note 10.1 (Wi-Fi) (n8010) !!! Please !!! I saw in list device that have Zenfone 2 Laser(720p)(Z00L)and Zenfone 2 Laser/Selfie(1080p)(Z00T). Asus zenfone 2 Laser have another version that's Z00RD which i'm using. So could you build the ROOM COOK for this device? Hope get your feedback soon. Thank you so much . I want to donate you if you make a stable Custom for Moto XT1706 (Moto E3 power). Share your Account details to turjyasaha@gmail.com.